As mother’s day approaches, I’m filled with emotion. Today, I’d like to share some thoughts on Mother’s Day, honor all mothers, and host a giveaway! Stick around til the end and be sure to enter. I’m humbled. I’m humbled because I’ve been blessed to be called mama by my seven treasures, yet I know I do not deserve it. Nor do I understand it. It’s confusing to me that women have multiple children they don’t want while others long for them but can’t conceive. I don’t know why some are blessed with only one though they would have loved more, while there are women like me who are blessed with several. I just don’t understand. In addition, Mother’s Day brings sadness and thankfulness. My mother lost her battle with cancer when I was 13, so I’m also saddened that she’s not here with me on Mother’s Day. However, I’m also thankful because God did provide someone to share in her place and love me and raise me. My step-mom, who I refer to as Mama, was there when my mother couldn’t be. She raised me and taught me much about life. For that, I am thankful, and I love her deeply. Sometimes we forget how different motherhood can look from woman to woman, but I want us to remember and support each one. Even though we don’t always see it, there is value in every kind of mom. Each one has something to give. It’s important that we recognize this value and learn to support one another despite the differences in our circumstances. Admittedly I use traditional lightly, but you know what I mean — a mom with a few kids (or a boatload of them) married to a husband who supports her. They make up the traditional family unit. This mama is working just to support her kids and herself. She puts in long hours and depends on the help of her neighbors and friends and family. Most of the time, it’s a struggle to just keep her head above water. She’s simply trying to do the best that she can with what she has. She’s often forgotten because she’s just the step-mom. She gets a bad rap–thanks, Cinderella–but she does a hard job. Let’s not underestimate the trials she faces as she parents another woman’s child. She is quite amazing, and she is rocking this step-mom thing, loving her husband’s children as her own! ‘Are these your real children? Are they real brothers and sisters?’ Ewww. Just ewww. I hated even typing that, but ya’ll, I’ve heard it directed at adoptive moms. 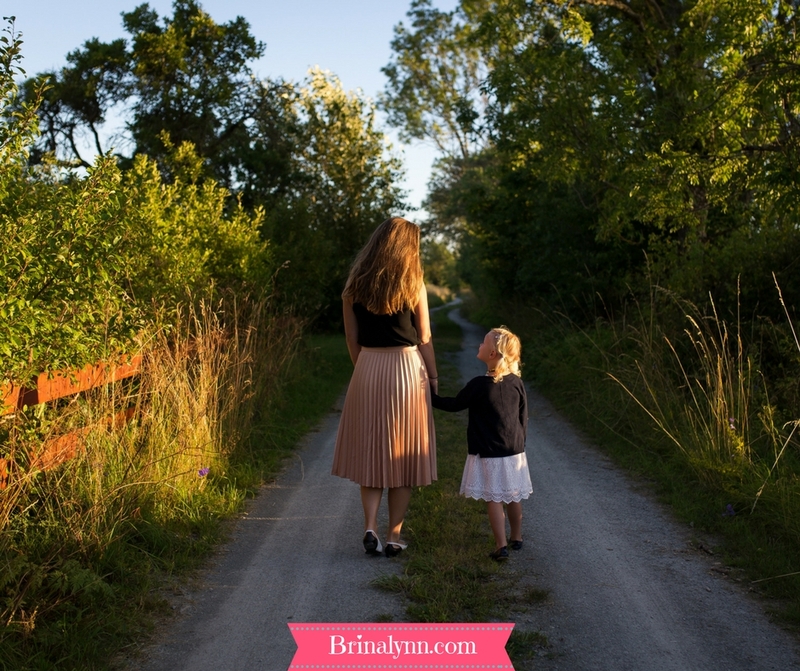 You have no idea (unless you are one) the struggles that adoptive moms face. They also do a hard job, often harder than you can ever imagine. Nobody knows this mom. She doesn’t share her hurts. She smiles faintly at your news and fades into the background because while she wants to be happy for you, her heart breaks–again. The reality is that she’s afraid she’ll never be an “actual” mother because she can’t conceive or her body won’t sustain a baby to term. Nobody knows this mom either. Perhaps she never wanted to be one in the first place. Or maybe she was just too young or too overwhelmed to get past the how’s. But she wonders what if she had done things differently. “What if…?” She carries a deep burden, and she hurts. This is the grandmother who has already raised her kids, and now she raises her grandchildren for whatever reason. She struggles because she wasn’t supposed to have to do this. She makes decisions and wonders if they are the right ones. Her load is heavy and she often walks through life often weary. This mother steps in to help in scary and difficult situations. The kids she’s devoted to have lots and lots of baggage, and she tries to help them sort through it. She’s often hurt in the process, and her heart breaks as she sees kids flow in and out of her home. Try as she might, she’s fallen for these kids, and she loves them like her own, and the thought of them leaving takes its toll. These mothers may or may not have biological, adoptive, step, or foster children, but they mother other mothers. They love on them and teach them the ways of the Lord. They disciple and help them when motherhood is tough. These are our dear Titus 2s. What can we do? How can we help support other mothers? These mothers are our neighbors, our friends. They are our sisters and daughters. Some are right next door, but some are on the other side of the world. Ultimately, we have got to stop judging one another! The mom wars are ever constant, but we have to stop comparing ourselves but also stop the judgement. Instead, we need to consider the role of each of these moms and pray for them. Be kind, helpful, and supportive (even financially) to them. I’m excited today to kick off a giveaway for one of you special mothers! The giveaway is inspired by our local fair trade store. What does that have to do with Mother’s day, you ask? I have a dear friend, who has been in my life since I was in her very first second grade class. And she happens to be owner and operator of our local fair trade store, Josiah’s Blessings. I’d say she’s one of my spiritual mothers. Robbie has loved me and taught me many things over the years! One was the awareness and care for the orphan because she so deeply felt the call to go. She has taught me about love and laughter and redemption as her life took a gasp-giving turn. And then, she opened this little shop, Josiah’s Blessings, because she is burdened by the plight of many around the world who need a way to sustain themselves and their families. That’s what fair trade is. It provides a way for people to earn a fair and safe living, not having to put themselves and their families in danger just to provide a means to live. Because I have such a tenderness in my heart for mothers, whether biologically or not, and because Mother’s Day can be both a blessing and a curse, I’m hosting a giveaway–from guess where. 😉 All you have to do is fill out the form below to be entered to win a Rahab’s Rope pearl trio necklace. For an extra entry, leave me a comment. It’s that easy, girls! Hope. We can offer hope to the woman, the girl, the mother next door. Let us always remember that not everyone’s story looks like ours. I pray that I have compassion and love for my fellow mother no matter what she looks like. Next week Robbie will be sharing her story! Don’t miss it! Love it! We’re all on the same team! I love this post, Brina Lynn! I think there are so many types of moms and mom-experiences out there and you made me think about each one as we are fast approaching Mother’s Day. It’s a lovely tribute to so many, including your own mother. I’m so sorry that you lost her so early on in your life. That must make Mother’s Day to a mom of seven (wow!) bittersweet. My prayers are with you as we draw near to this important day and I thank you for this reminder to be gracious and never judgmental of other moms. Nice to meet you in the Salt and Light FB group as well! I always enjoy reading your posts! Thanks for sharing! You are an amazing mama and our mama would be so proud of you. I love you and I am in awe of the things you still teach me regularly. I am so grateful that you are my sister. Love you so much!! Awe, sis, thank you! You are an amazing mama, too! Love you! Such a beautiful post with so much truth in it. Thank you for sharing. Hugs to you this mother’s day! Thank you, Alyssa! Hugs to you! Kudos to you for bringing awareness to that mission. I have a special place in my heart for those girls/women. Thank you for sharing your heart! Your blog is such a blessing! Thank you for this! So good!! I came across your post in my feed. 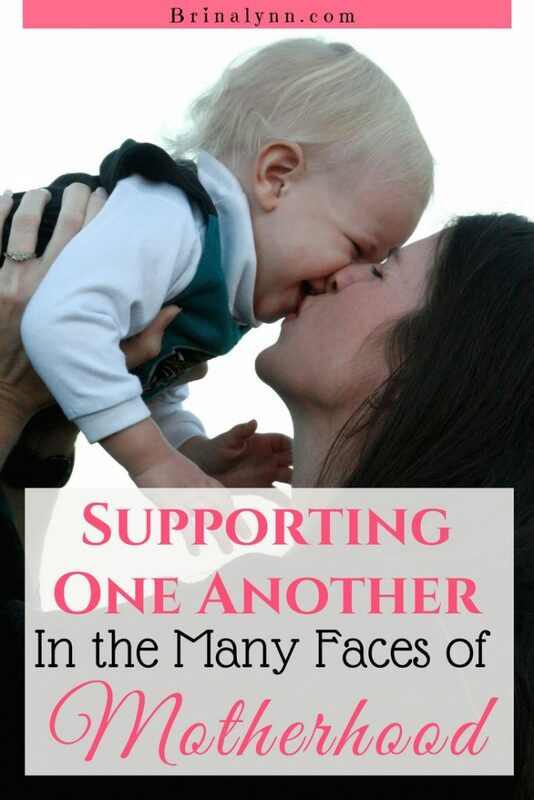 This is so good for all moms, I have and am 4 of these mothers. It really touched my heart. Thank you and love you. I so admire you and your family for the love of each other and for Christ. Mrs. Lynn, you always bless me. Thank you for being those moms! Love you very much!